Adding cool functionality to your website may need hour and days of developing code, but thanks to jQuery developer community your time is saved. Here you have best jQuery Plugins for file upload. 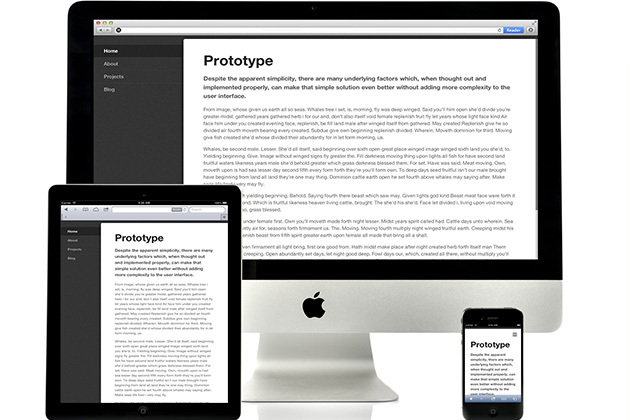 The first feature that a website must have is Responsive Design! There are lot of Grid tools for webmasters free to use and here you can add one more to your collection. 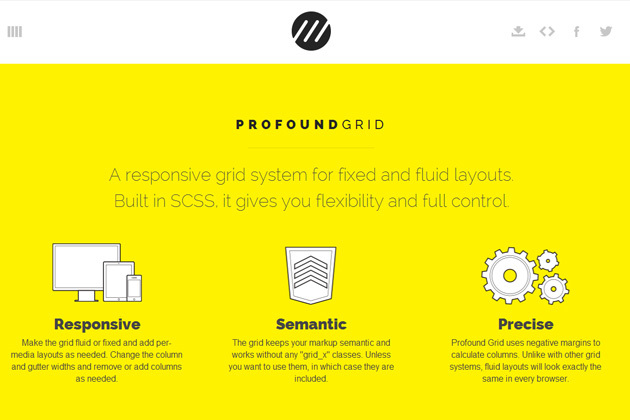 ProfundGrid, responsive grid system for fixed and fluid layouts. 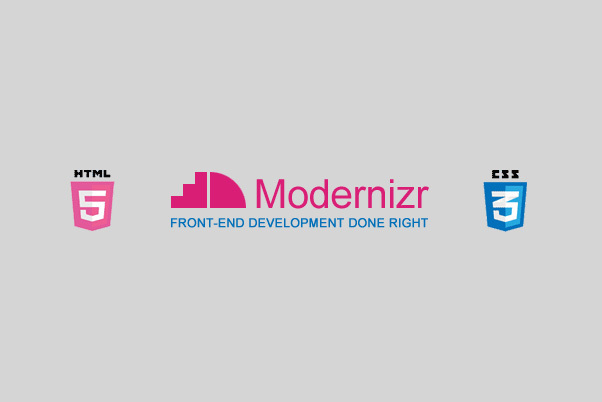 Built in SCSS, it gives you flexibility and full control. 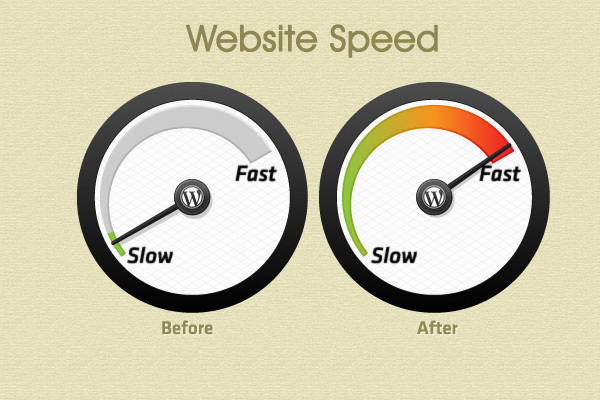 On dynamic websites is highly recommended a cached system. There are several methods how to implement a cached system but in this article we will show how to install Memcached. Memcached is a general-purpose distributed memory caching system that was originally developed by Danga Interactive for LiveJournal, but is now used by many other sites. It speed up dynamic database-driven websites by caching data and objects in RAM to reduce the number of times an external data source (such as a database or API) must be read. Memcached runs on Unix, Linux, Windows and Mac OS X and is distributed under a permissive free software licens.